Police are investigating a fail-to-stop fatal crash that occurred in the state’s north yesterday. 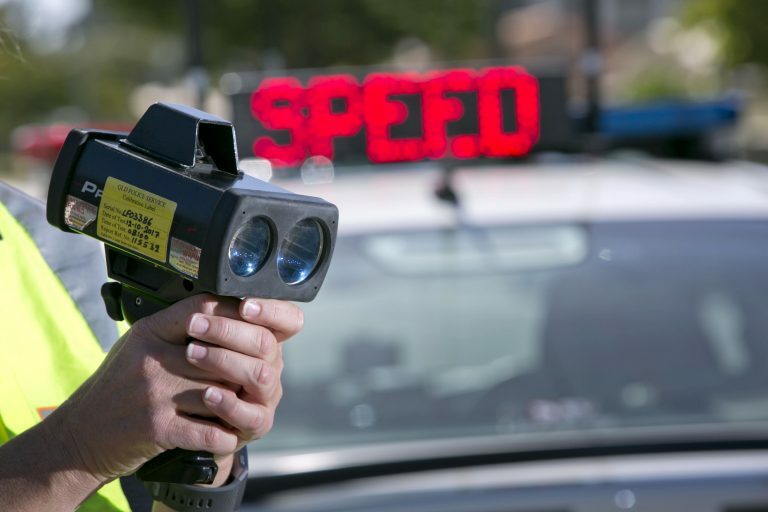 About 7.10pm (Monday 15 April 2019), a 62-year-old woman and a 63-year-old man were walking north along Cecil Street, Nimbin when they were struck by a northbound vehicle. The woman suffered fatal injuries and died at the scene. Her partner suffered serious injuries including a suspected broken leg and was taken to Lismore Base Hospital where he remains in a stable condition. The vehicle, described as a white 2004 model Subaru Forester, left the scene. The vehicle has sustained front-end damage and is missing the front grill. It was last seen travelling south on Cecil Street. Officers from Richmond Police District attended and commenced inquiries with the assistance of police from the Crash Investigation Unit. 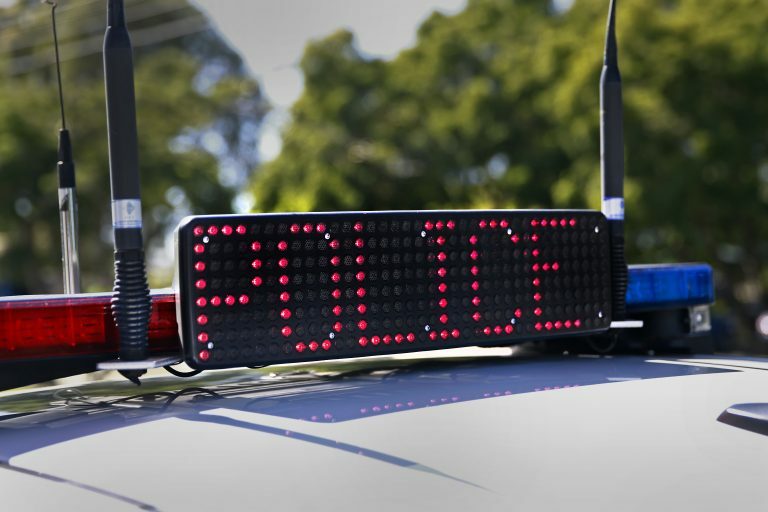 Officers are appealing for anyone who may have witnessed the crash, or who may have information that could assist, to contact them at Lismore Police Station or Crime Stoppers.